MADISON, WI (April 30, 2012) -- PFP (Personal Fitness Professional) Media, the leading industry resource for personal trainers, is pleased to announce a partnership with Club Industry, the premier magazine and event for fitness and wellness professionals, to search for the 2013 PFP Trainer of the Year award. The call to entry for this 8th annual prestigious award is officially open to applicants and nominees, and the award will be presented at the 27th annual Club Industry conference and tradeshow at the Las Vegas Convention Center, October 10 -12, 2012. "It's always exciting to begin the search for our next PFP Trainer of the Year," said PFP Media Publisher Josh Vogt. "This competition helps to showcase many of the outstanding achievements in our industry, and it provides the winner with a once-in-a-lifetime opportunity to advance his or her personal fitness career." All personal trainers are encouraged to enter by August 3, 2012 at www.fit-pro.com/traineroftheyear. 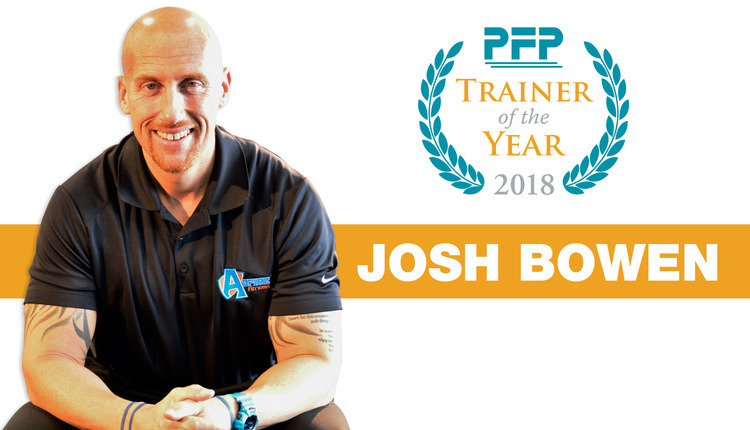 The PFP Trainer of the Year is awarded to a fitness professional who is an exemplary leader in the industry and who demonstrates a strong commitment to his/her clients, career and community. -And much more to be added!!! *One round-trip ticket from your location to Las Vegas. 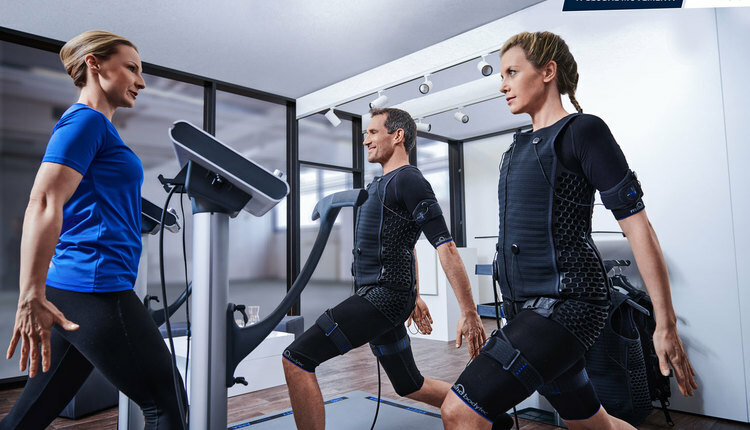 "Personal trainers are a growing and integral part of the fitness and wellness industry," said Adam Andersen, show director for Club Industry. "Club Industry is excited to partner with PFP Media and their experts to bring the industry a dynamic award that recognizes the best in the industry." Personal trainers continue to be at the core of the evolving and growing fitness industry. The PFP Trainer of the Year award offers the industry an opportunity to recognize these leaders and highlight a standout trainer who embodies the spirit of fitness and health. PFP Media offers the only independent personal training magazine in the professional fitness market. The bi-monthly magazine and website reaches certified personal trainers, group instructors, club, studio and franchise owners, club managers and fitness directors/managers. 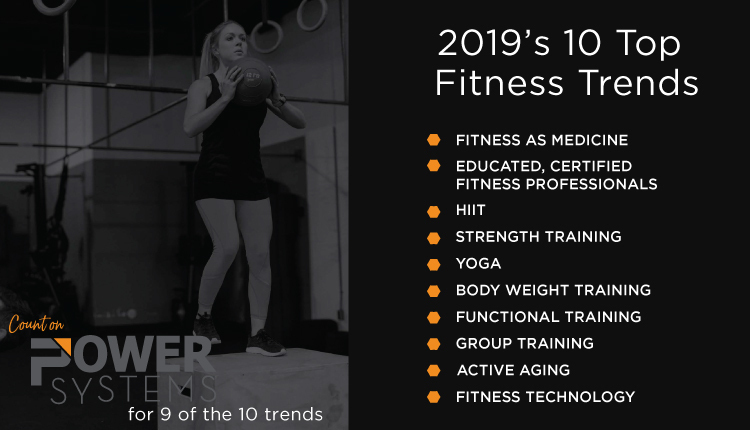 Readers rely on PFP to stay informed on industry developments and trends, cutting-edge products, profit-generating ideas, and building a successful fitness business. Club Industry is the premier magazine and event for fitness and wellness professionals focusing on the needs of for-profit and not-for-profit facilities. The combination of unmatched professional development, inspirational content, strategic business solutions and industry networking make Club Industry the leading media and in-person resource for professionals in the business of fitness and wellness.